Provide comfort for the family of Wilma Mabrey with a meaningful gesture of sympathy. Wilma Dean Draper Mabrey, 89, of Franklin, Tennessee formerly of Cookeville and Jackson County passed from this life Thursday, April 4, 2019, at Williamson Medical Center in Franklin, Tennessee. She was born March 25, 1930, in Jackson County. She was the daughter of the late Robert and Velma (Richardson) Draper. Billy (Louise) and Bruce Draper (Jane). The family would also like to extend their appreciation for Mrs. Mabrey's devoted caregiver Susan Henson. In addition to her parents, she was preceded in death by a son: Mike Mabrey. In lieu of flowers, donations may be given to St. Jude’s Children’s Hospital. Funeral services for Mrs. Mabrey will be held Saturday, April 6, 2019 beginning at 1:00 pm from the Chapel of Crest Lawn Funeral Home. Entombment will follow in Crest Lawn Memorial Cemetery Mausoleums. The family will receive friends at the funeral home Saturday, April 6, from 11:00 am until time of service at 1:00 pm. 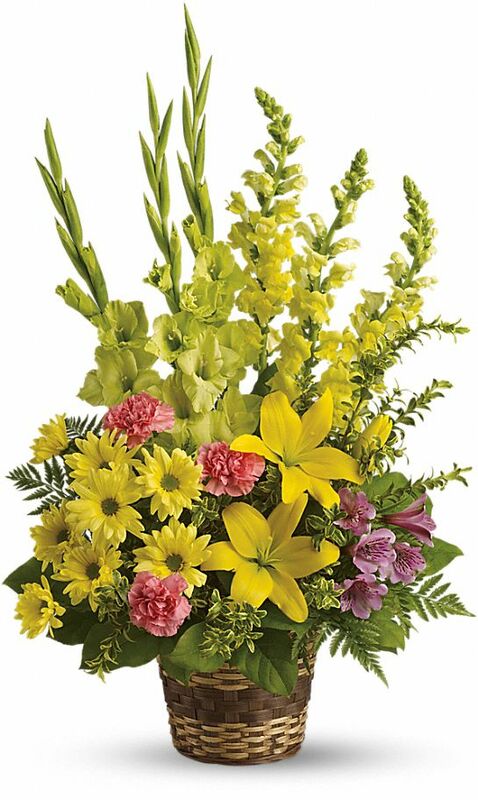 To send flowers in memory of Wilma Mabrey (Draper), please visit our Heartfelt Sympathies Store. Clark and Geraldine (Gerry) sent flowers to the family of Wilma Mabrey (Draper). With loving memories of the happiness you gave the family. Clark and Geraldine (Gerry) purchased the Vivid Recollections for the family of Wilma Mabrey.